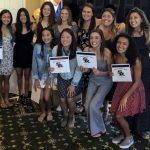 The Girls Water Polo team celebrated their season last night at their end of season banquet. 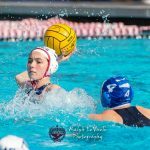 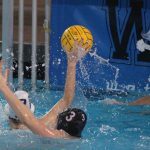 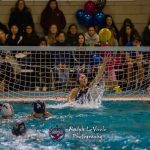 The Girls Water Polo team lost to University City yesterday morning 7-4 in the CIF D1 Quarter Finals. 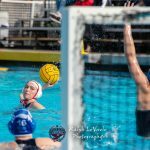 The Girls Varsity Water Polo team lost to University City today 7-4 in the CIF D1 Quarter Finals. 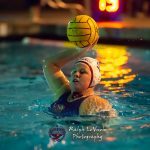 The Girls Varsity Water Polo team beat University City last night 8-7. 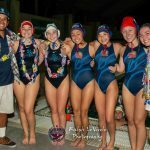 The Girls Water Polo team celebrated Senior Night last night before their game with University City. 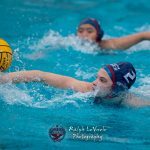 The Girls Varsity Water Polo team beat Patrick Henry last night 13-0. 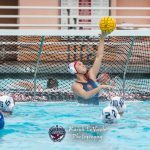 The Girls Varsity Water Polo team defeated Eastlake 11-4, then Patrick Henry 8-6, to advance to 2-1 in the SD Open Tournament. 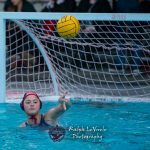 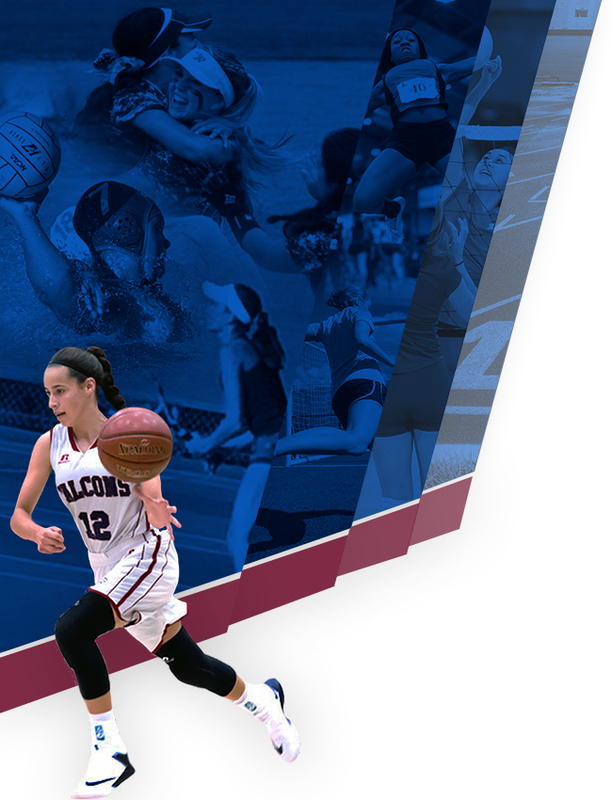 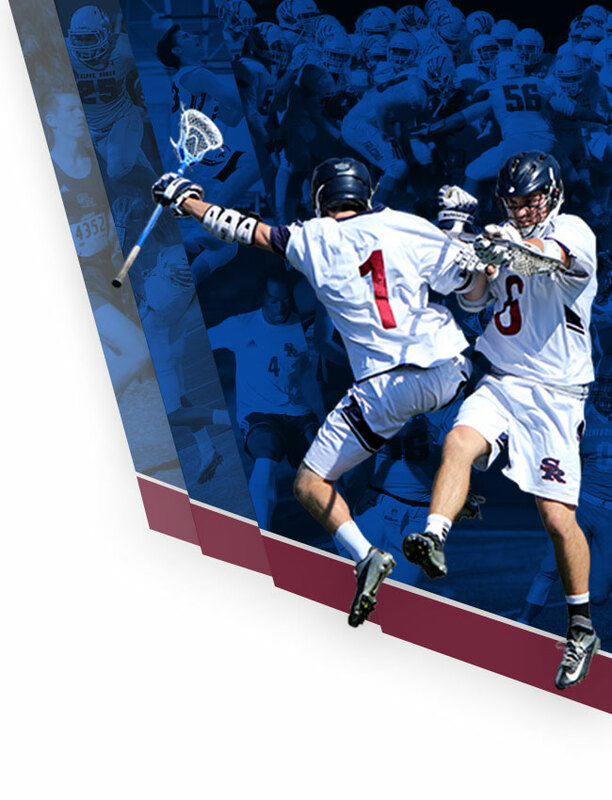 Today we’ll play Westview at noon, then will play at 3pm or 4pm depending on the outcome of the Westview. 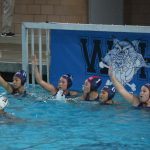 The Girls Varsity Water Polo team lost to West Hills yesterday 15-7. 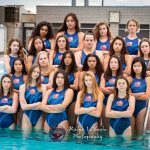 The Girls Varsity Water Polo team lost to Clairemont yesterday 4-2.